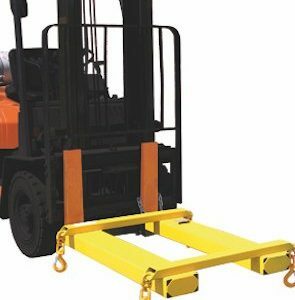 The Bremco Forklift Safety Cage with Rail Sides is a cost effective design alternative to our standard Forklift Safety Cage (Mesh Sides). 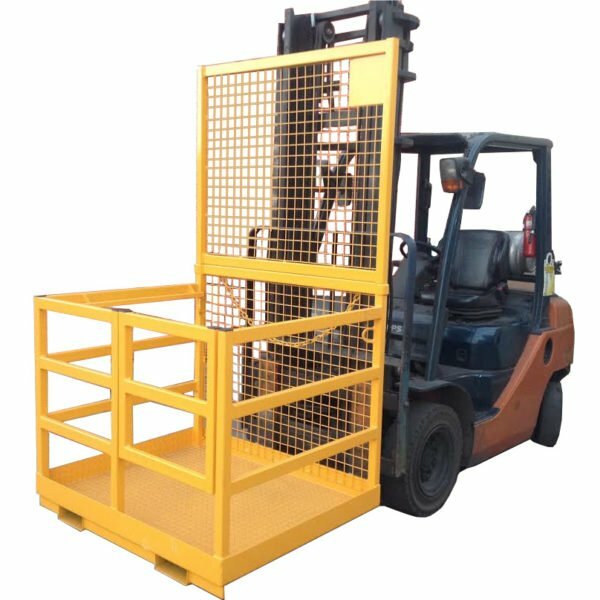 Fully welded in accordance with Australian Standard for Forklifts AS2359.1, this forklift cage has a fully pressed checker plate tub section, supported with a welded base structure to offer a robust design that will handle any task required for height safety. 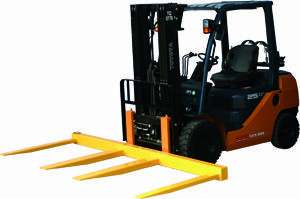 Both these units are supplied with a safety harness attachment point that meets Australian Standard AS1891.4. 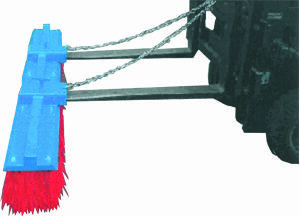 Bremco also sells forklift safety harness complete with lanyard. Manufactured in our Australian factory, we offer a money back guarantee on our work and offer fast, Australia-wide delivery. 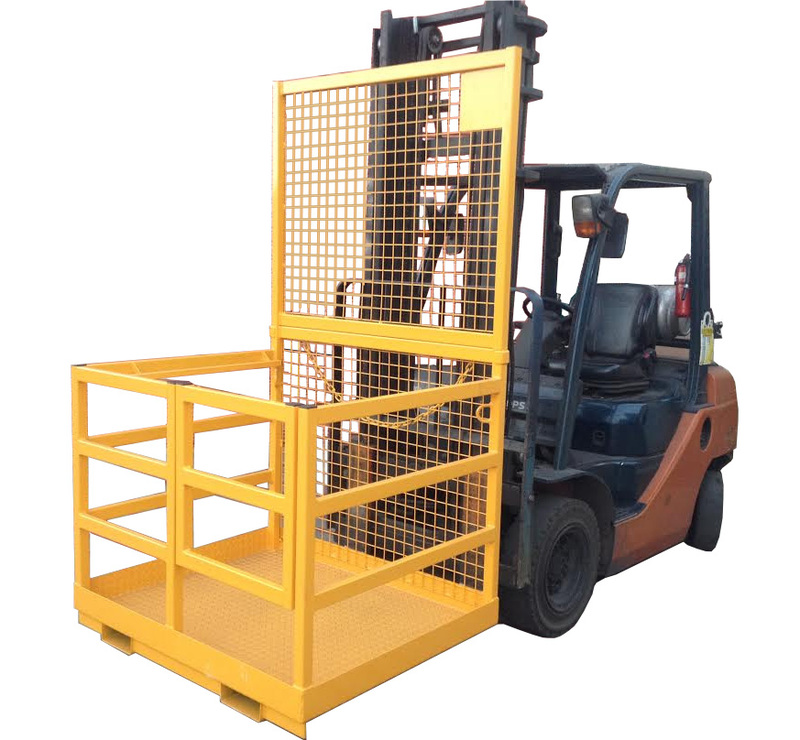 We can also custom manufacture a forklift safety cage to your specific requirements. Read more about our custom fabrication solutions. Contact the friendly Bremco team today for a free quote or to place an order. NB: Removable back for convenience. Complies with AS2359.1 section 12. Compliance plate and serial number attached.